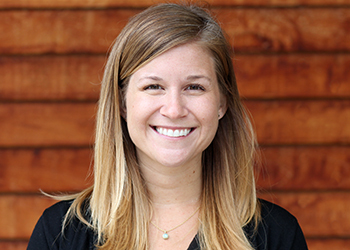 Alissa Skog is a Research Associate with the California Policy Lab at UC Berkeley. She has worked closely with multiple criminal justice agencies in San Francisco on projects evaluating the effectiveness of alternatives to incarceration and analyzing local recidivism rates. She recently received a Master of Public Policy degree from UC Berkeley. Before graduate school, Alissa worked on human rights issues in East Africa at Freedom House. She holds a bachelor’s degree in International Relations from University of San Diego.